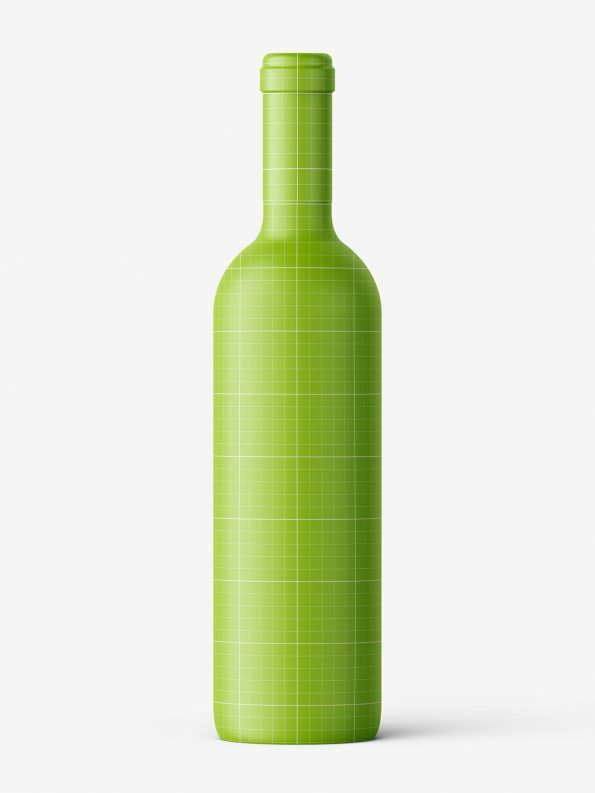 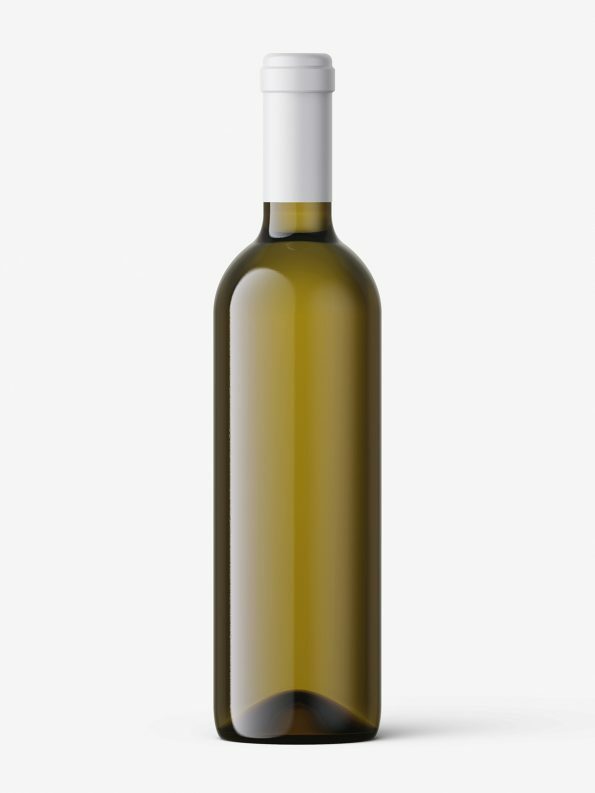 Popular wine bottle prepared for an easy project change. Label has option for adjusting height. 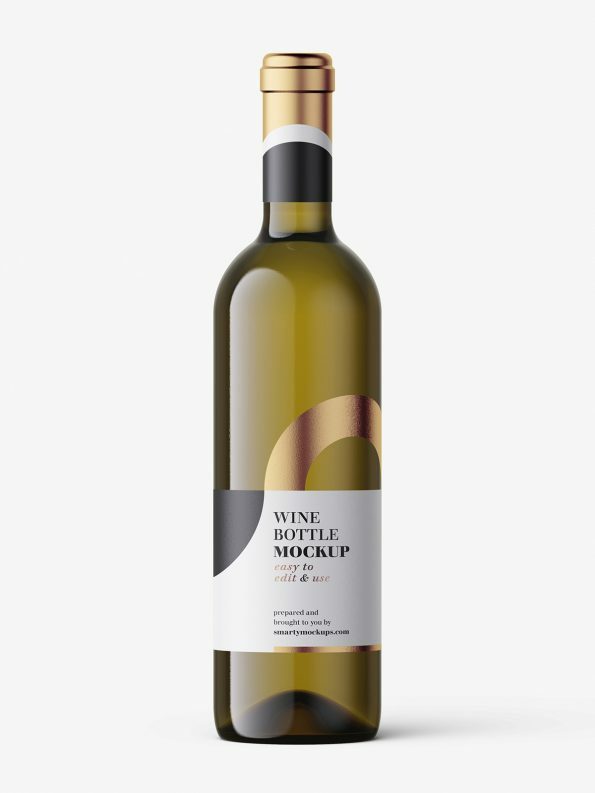 Your project will looks amazing on this fresh and crisp mockup.